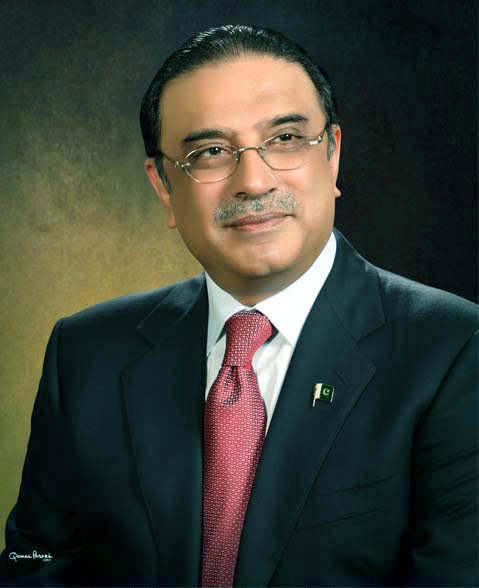 ANKARA, 8 April 2011: President of Pakistan Mr. Asif Ali Zardari will pay an official visit to Turkey from 11-14 April, 2011. During the visit, the President will meet President Abdullah Gül, Prime Minister Recep Tayyip Erdoğan and Speaker Turkish Grand National Assembly Mehmet Ali Şahin. He will also interact with parliamentarians, business community, think-tanks and the media. The President in his meetings with the Turkish leadership will take stock of bilateral relations, discuss ways and means to strengthen economic and commercial relations with focus on up-grading rail, road, and air links. Recent developments in the region would also be discussed between the leaders. Turkish President H.E. 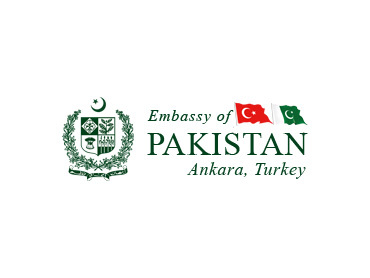 Mr. Abdullah Gül will confer Devlet Nişan (Order of the State) in recognition of the outstanding services of President Zardari for further strengthening the close cordial relations between the two brotherly countries. The visit will give a new momentum to the bilateral relations especially in the fields of economy and trade as well as enhancing connectivity.